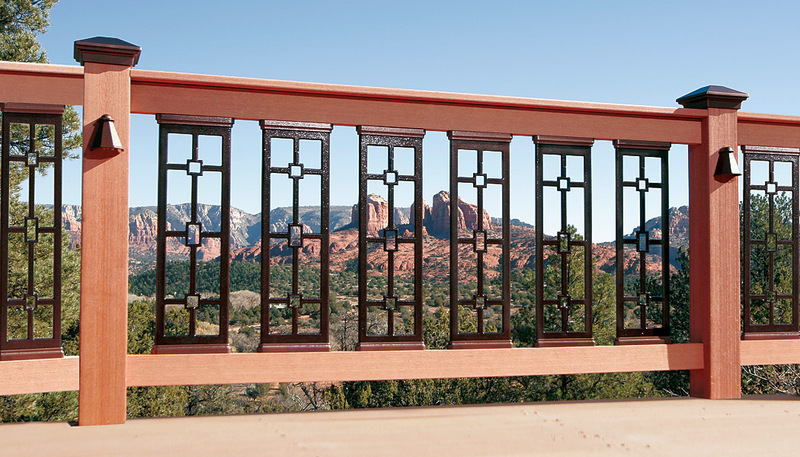 The final product price may change based on the combination of size / type / finish / style you choose. Practical by day, breathtaking by night. 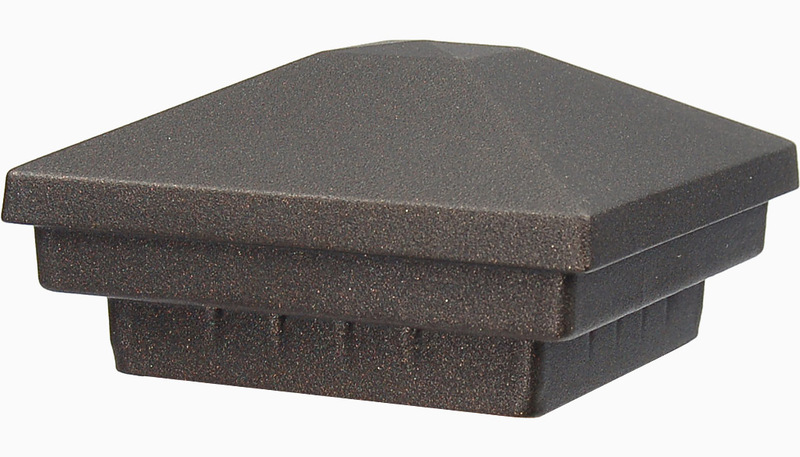 These premium quality post caps, made of powder coated aircraft grade aluminum, are available in 7 great decorator colors and 5 light configurations. 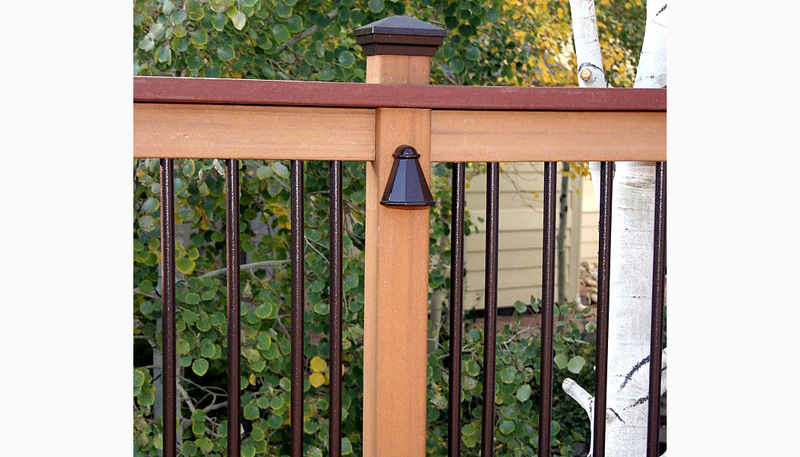 Waterproof, weatherproof, salt air resistant, and extremely durable, Dekor LED post caps are suitable for deck posts, dock posts and fence posts, providing years of maintenance free beauty. 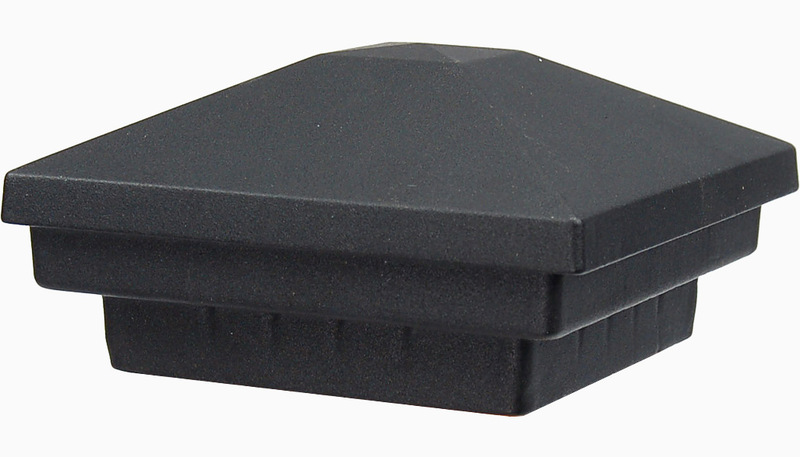 Dekor post caps are designed to fit dimensional lumber as well as composite and vinyl post sleeves. 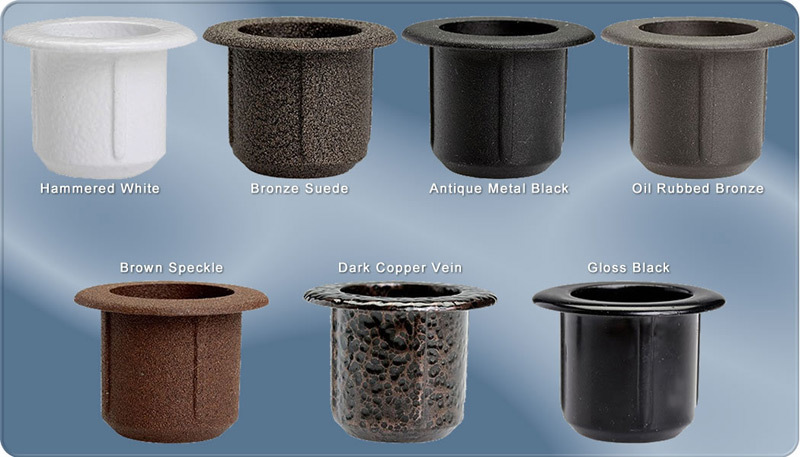 They are also compatible with CCA (pressure treated) wood. We have done extensive accelerated testing with the materials we use in our products and have found no degradation or negative effects. 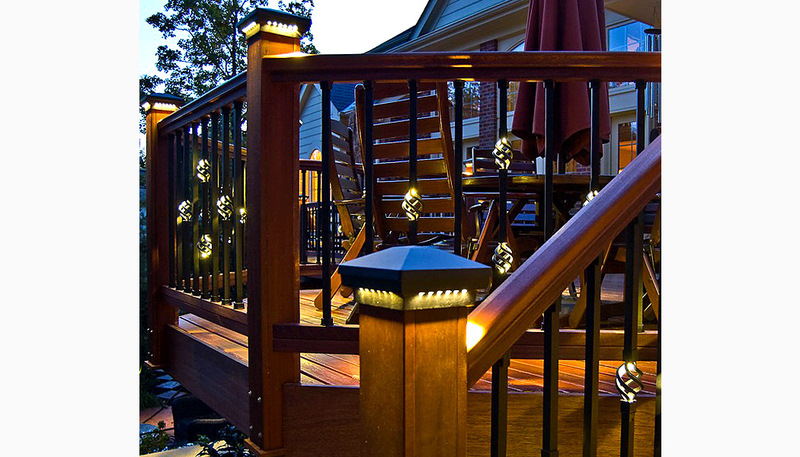 Use LEDs that are 15 times more energy efficient than incandescent lighting! 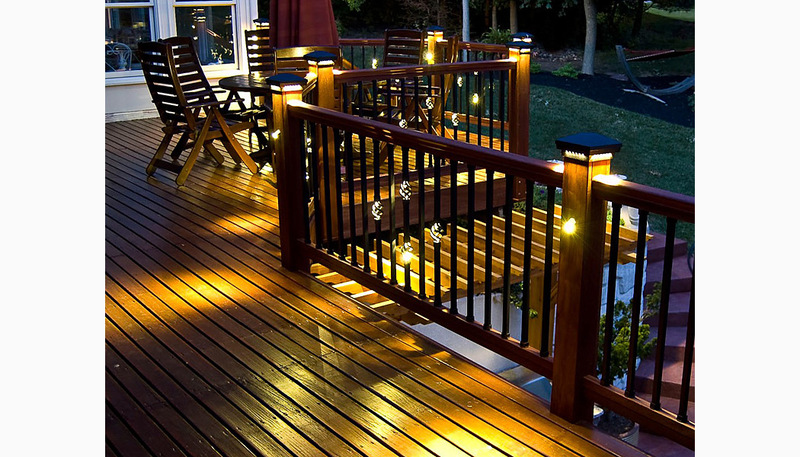 In short, our LED lighted post caps help you get more enjoyment out of your deck, save energy, and add value, safety and security to your home. 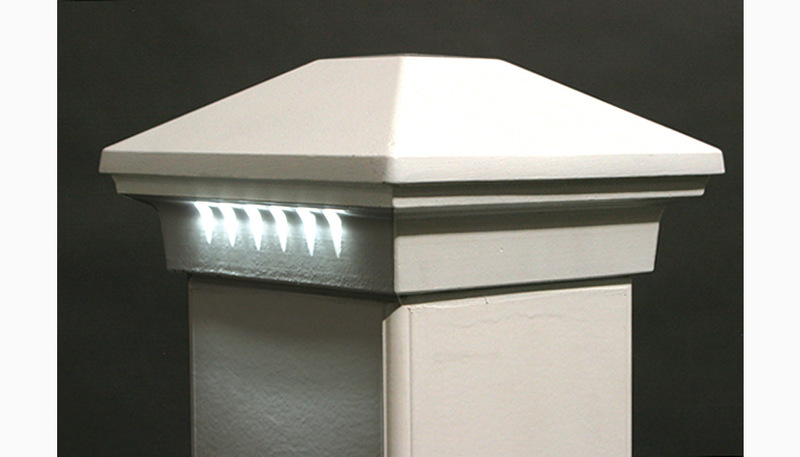 Dekor LED lighted low voltage post caps are made from the finest materials available, for homeowners and businesses who appreciate quality, craftsmanship, and value. 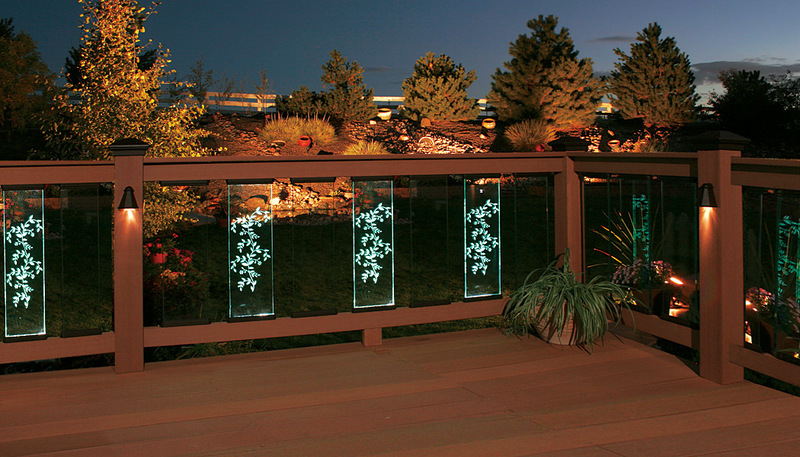 Each post cap is lighted with 4 or 6 mini LED lights per side (depending on size) with 5 lighting configurations available. 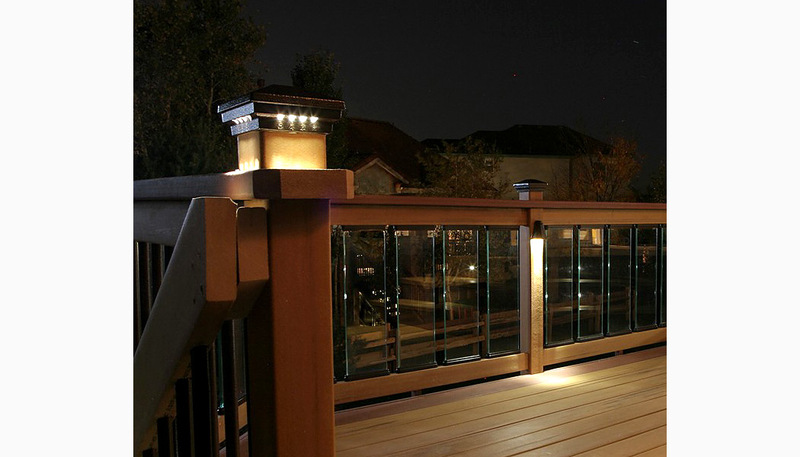 Light one side, two sides, three or all four to suit your deck design and provide light where you need it most. Dekor is an Energy Star partner. White in color with dimpled finish that hides any surface irregularities. Can be used will all white vinyl products. Matte black with textured surface. Very classy look. Textured Bronze with gold flakes. The richest color. Brown Speckle is a neutral brown textured color with a brownish/red tint. 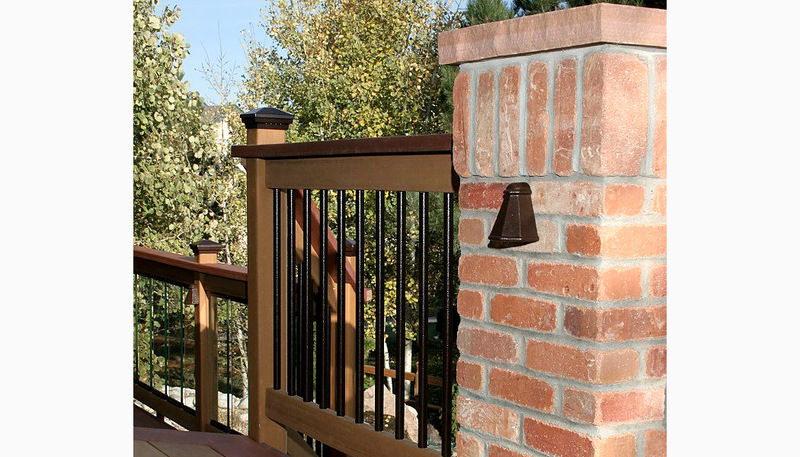 Designed to go with all earth tone deck materials either as a coordinate or as a contrast. Vein surface with highlights of copper and black. 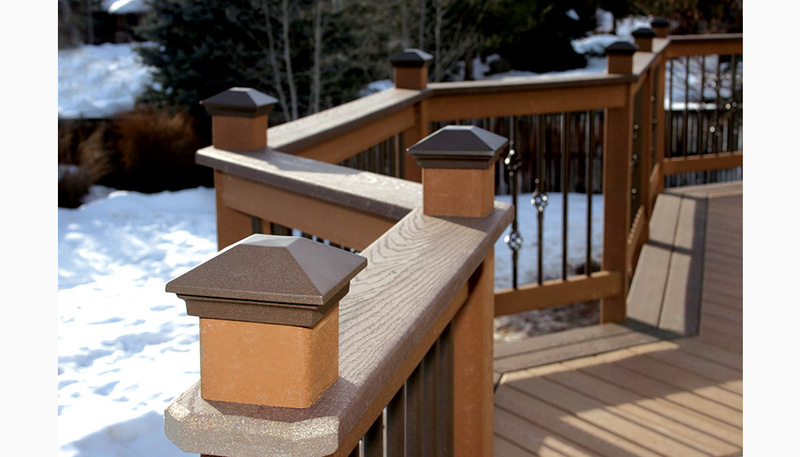 The thickest coating offered and looks very elegant with just about any product. Smooth black finish with a 60% gloss sheen. Black Gold is a semi-textured black color with a gold shimmer. Truly a stunning and rich color. De-kor Rondi Low Voltage LED Lighted Post Caps often ship same or next business day, however in general, De-kor post caps are special order items. Please allow 1-3 weeks for shipment of these items. Feel free to email us to inquire about our current stock levels. Please see our return policy for additional details. This document is written to give some general guidelines for the wiring of our product. 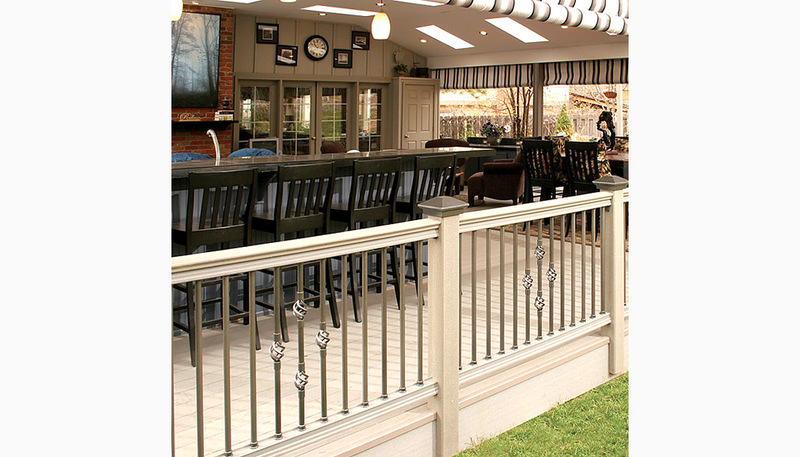 We realize that each and every installation will have its own idiosyncrasies that will require your creativity and adaptability to the guidelines listed below. 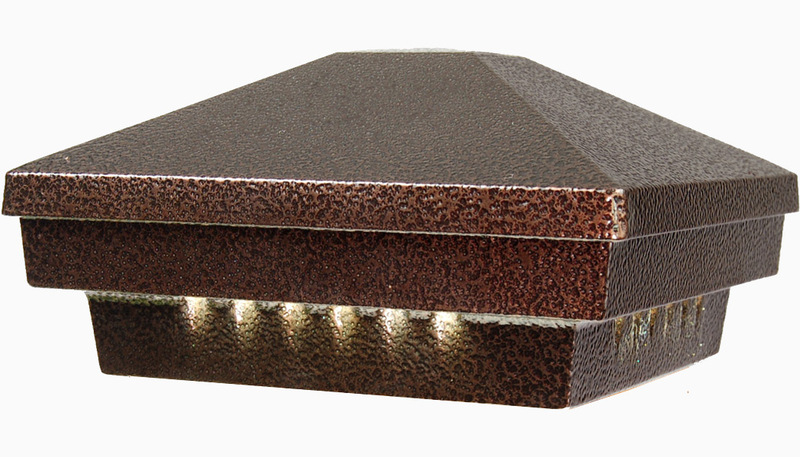 At DEKOR, we use a proprietary low voltage LED that is designed to run only with DEKOR transformers. 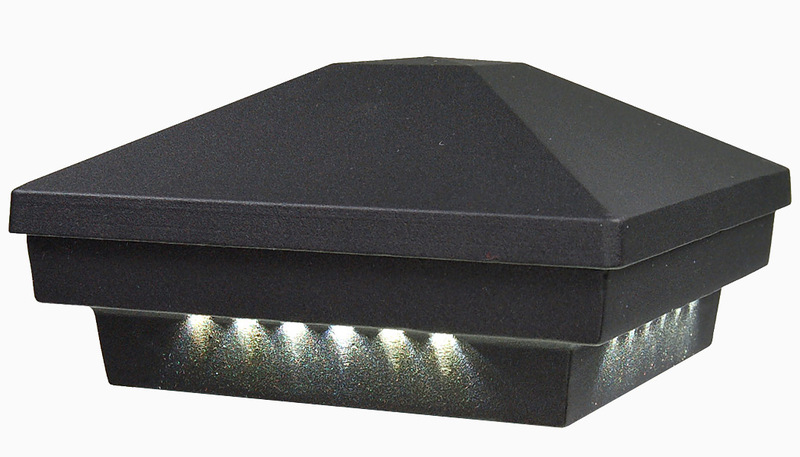 The LED’s you receive have been fully tested and are rated for 100,000 hours. We have installed a diode into the LED housing that will allow it to run on a 12vac circuit but with the following limitations and uncertainties. Caution: You cannot inter-wire incandescent bulbs with LED bulbs. LED bulbs need to be on there own discreet circuit. There are two ways you can kill a DEKOR LED prematurely. Not using a DEKOR transformer. Installing the LED in an environment where the ambient temperature will exceed 120 degrees F.
LED’s can only be wired in parallel not in series. The colors on the LED wire lead are red and black. 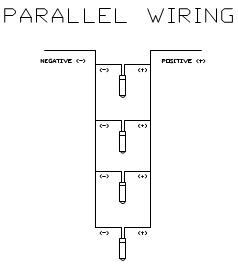 The red is the positive (+) circuit and the black wire is the neutral (-) circuit. Polarity must be maintained throughout your lighting system. Very Important: When installing lighted basket balusters leave as much of the pigtail as possible in the baluster tube to allow for potential bulb replacement in the future. 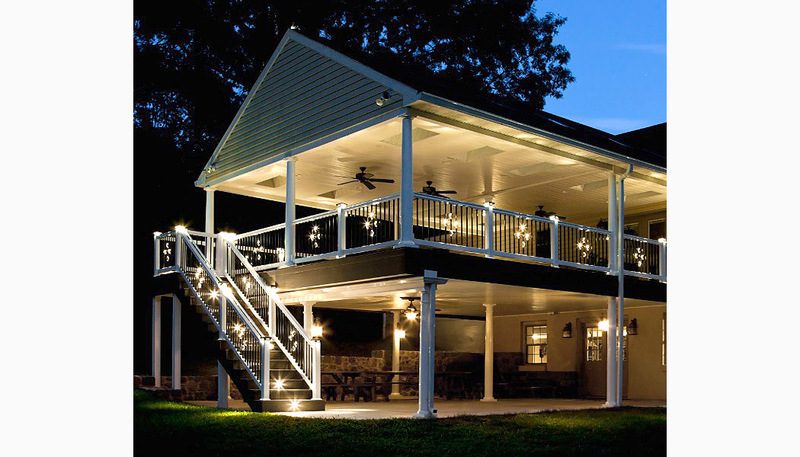 We recommend using DEKOR outdoor rated wire, as well as using DEKOR self sealing wire connectors on all connections.